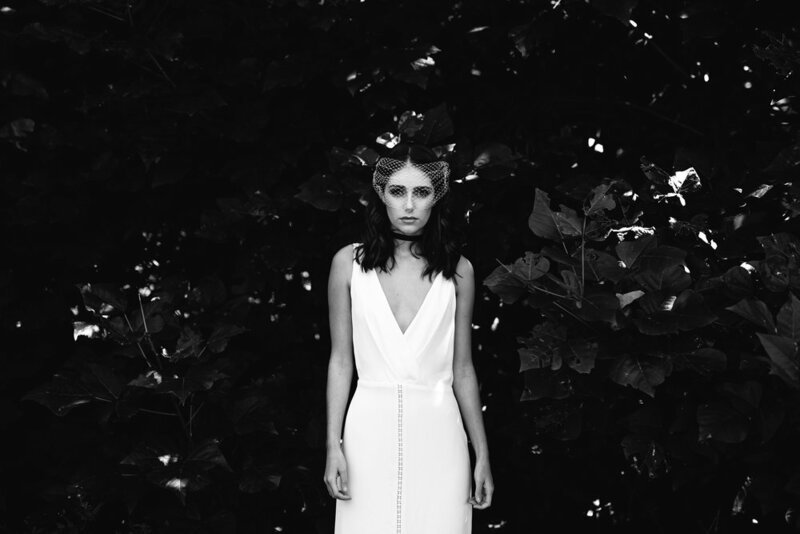 The gorgeous and very talented owner of Love Find Co - Sophie, has put together another stunning styled shoot. This time featuring our Arielle gown alongside some other amazing wedding dresses from Australian bridal designers. Shot at the popular wedding venue, Jaspers, Berry NSW and photographed by Anna Turner, the gowns were styled with Jewellery Samantha Wills and a headpiece & veil by Tania Maras. Hair and makeup was by the super talented south coast makeup artist Lou from LuLu Makeup . (We worked with both Sophie and Lou on the ‘Fade Into You’ campaign - and it was wonderful to be working along side these amazing women again). Below is a selection of some of the beautiful shots taken that day of our Arielle gown, which is available through our online boutique and in store at The Bridal Atelier Sydney and Melbourne boutiques.